I said yesterday that the weather had been strange this fall. This morning when I walked out to go to meet the new college president where I work, Jilda pointed out that the Jasmine on our front arbor had bloomed. Normally it blooms in April but the days have been so warm, I guess the plant thought this was a short sleep and bloomed out. It was colder last night, but the next few days it will warm up again and it could be 80 degrees here on Christmas Day with storms. I'm excited. The local newspaper reporter came by today to interview Jilda for a Christmas story. She'd been painting our Christmas Cards for 30 years. Some of our friends started framing the cards. 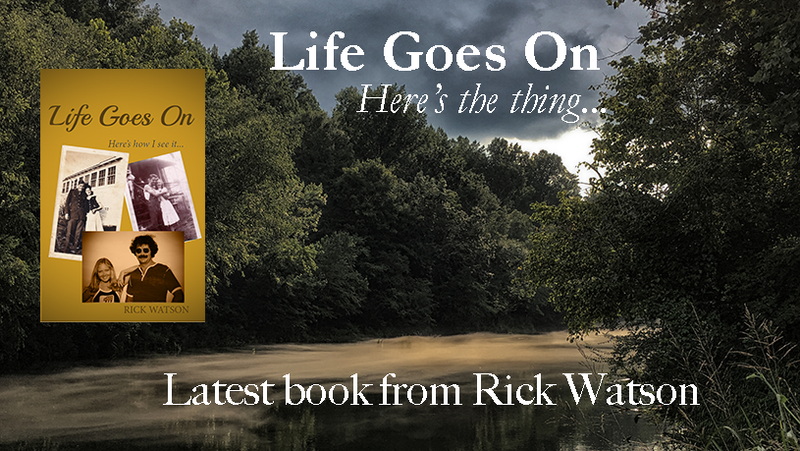 I'm not sure when the story will run, but I'm guessing it will be out in the next few days. I was running late this morning and didn't get a shot of the jasmine and it was too dark to shoot one when I got home this evening, but I found one I shot last year during early spring. Jilda's card painting will make a great Christmas story for the paper. You are so lucky to have jasmine blooming in your yard. I bet you would rather that they bloom at the right time. Congrats to Jilda on the article! I bet her cards are fabulous! The temps dropped in Ohio and here in Chicago we had a dust of snow tonight. My first snow this year...now it can get warm again! I just love the color of your front door! WE demand to see pictures of the cards!! 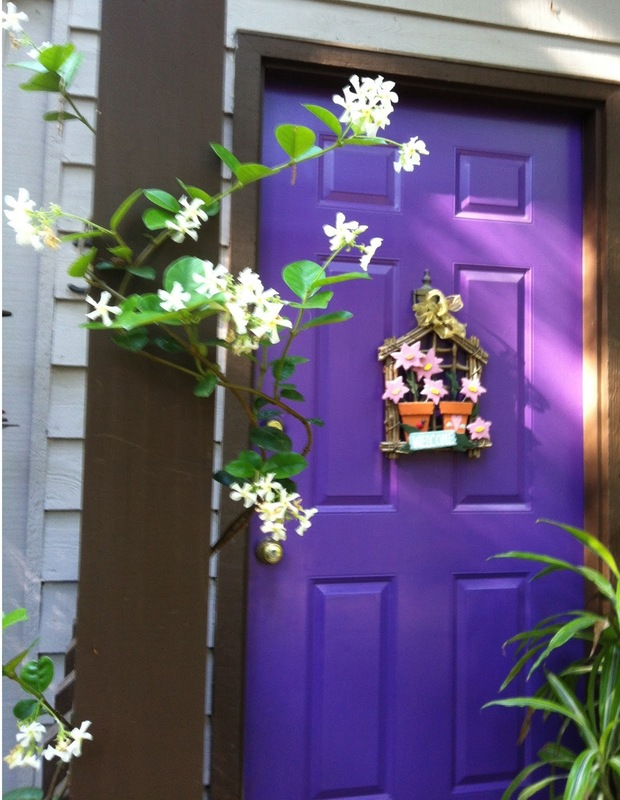 I delight in your lavender door. What a lovely color! And yes, let's see some of the cards! Greetings, I heard that the Cherry blossoms in DC we were blooming also! I would love to see some of her Christmas cards Jilda paints! Love the lavender door, and i really want to see pictures of those hand painted cards. I hope there is no sudden freeze to damage the plants that have decided to come to life now. 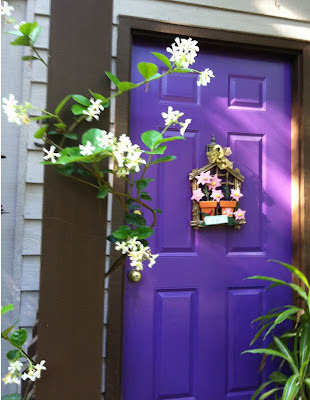 I dont know what I like best, the jasmine or the purple door! I would love to see a sample of her painted cards!